Surround yourself with the quiet comforts of an apartment for rent from Lost Creek at Lakewood Ranch in Bradenton, FL. Our resort-style community is situated in the Lakewood Ranch neighborhood, one of the most desirable areas of Central Florida’s Gulf Coast. We offer you convenient access to State Road 70, State Road 64, as well as I-75. From here, it is easy to make the drive to Longboat Key for a weekend on the water or to Bradenton Beach to watch the sunset from the white sand shores. Closer to home, there is a wealth of opportunity for shopping and dining. Take a leisurely stroll in one of Lakewood Ranch Village’s Town Centers. Refresh your wardrobe with a stop in at one of the many shops and boutiques located at Main Street at Lakewood Ranch or opt for The Mall at University Town Center where you can visit national retailers like Anthropologie, Leman Marcus, Michael Kors, Pottery Barn, Banana Republic, and more. 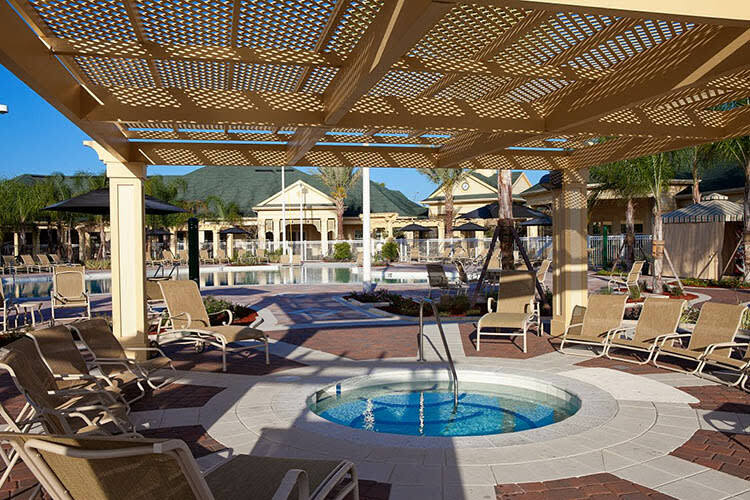 When you live at Lost Creek at Lakewood Ranch, the necessities of daily life are always within reach. Enjoy the convenience of nearby employers LECOM, Manatee Memorial, Walmart, Bealls, Tropicana, UPS, and FedEx, as well as the accessibility of public transportation on Lakewood Ranch Blvd., just steps beyond your front door. To learn more about the lifestyle that is waiting for you in Bradenton, FL, schedule a personal tour of Lost Creek at Lakewood Ranch. Let us welcome you to your new community.